Here you can find our complete price list. 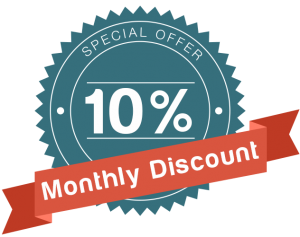 This month you have the chance to get advantage of our exclusive 10% discount. Call us for additional details.